After two years of battling brain cancer, my mom was gone. Waves of sadness washed over me. I’d run through these trails a thousand times so why did I feel so lost? A disarray of emotions poured through my entire being as I ran the familiar paths. I cared for my fragile mom, planned her memorial, tried to ease my dad’s pain, and protect my children’s hearts while I packed my own pain away. Time could not be spent on my own grief while there were others needing comfort. I had to continue to be the caretaker of those hurting and ensure that everyone would adjust in a healthy way. I would control my own grief process and mourn when others were more settled in. I had gone through loss many times. I could do this! As weeks passed after the death, the usual events and rituals had come and gone and I could not escape from the enormous weight that loss carries with it. The pain left me emotionally grasping for a way “out” of my own head and heart. I planned to stay extremely busy and drive grief’s nasty, rearing head, away from mine. But grief cannot be pushed away, or jumped over, or gone under, or side-stepped. It cannot be denied or pressed down or bargained with or ignored. 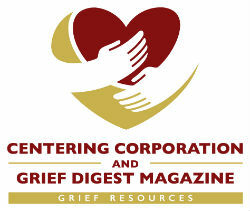 Grief and loss must be dealt with. They must be faced. Grief is messy and hard work. It is a force that cannot be thwarted. To be healthy, it must be processed. How would I process yet another loss? But mercy came from an unexpected escape into familiar running trails as I raced through rain, heat, snow, and the stunning colors of fall. Now, a new season embodied me – One of immense grief, yet these wooded paths provided a permission to feel. I found myself in a natural, safe haven. Without planning or controlling my grief, emotions overwhelmed my run. The miles seemed effortless as my thoughts never stopped – did I care for mom’s needs enough during her illness? Was I enough support for dad? 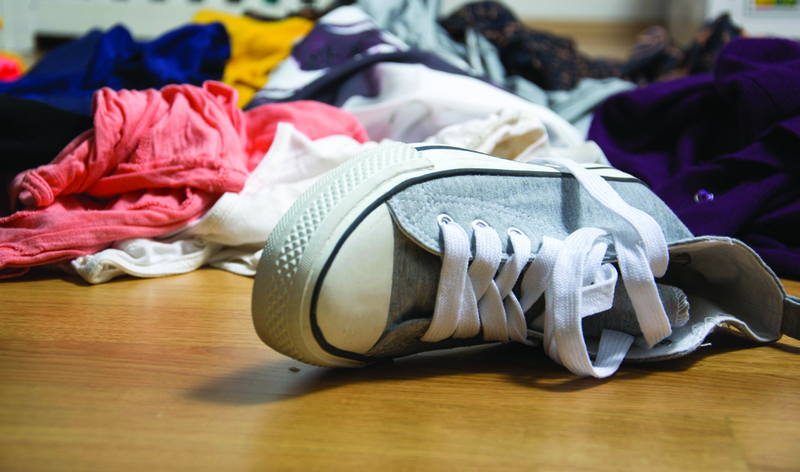 Did my kids feel I was meeting their needs at home while I was continually at mom’s bedside? Did I make enough of an effort to find the ultimate treatment options for cancer? My brain never shut off……and neither did my runs. I went further and longer on these painful but eventually self-restoring runs, never realizing that this process was my healing. I ran more frequently and harder than ever before. I couldn’t wait for my “alone” time in the woods. I ran through cemeteries and found peace and comfort there by the reminder that death is a natural part of life. I ran while sobbing. I ran while enraged at the grip of loss and death. When I ran time seemed endless, limitless, and non-intrusive. During “angry” runs, breathing became a challenge. During “sad” runs, my body jolted and stopped, mid-run, to sit and sob. During reflective runs, memories and pictures in my mind were so distracting that I was unaware at times, of where I was heading. I did not realize then, that a cleansing process to a healthier path of bereavement was taking place. I was finally allowing the overwhelming sadness, anxiety, anger, guilt, and doubt to permeate through me, instead of around me, finally coming to a place of acceptance. The self-care I had denied myself, yet was thirsting for, was crucial. The road through mourning is different for everyone but it is a necessity that remains. Bereavement must be gone through and that unfolding allows growth to heal our minds, our hearts, our futures, and our “now”. We can try but we cannot deviate from this natural path we must travel. I may have run this race alone, but in the end I ran to the finish line.